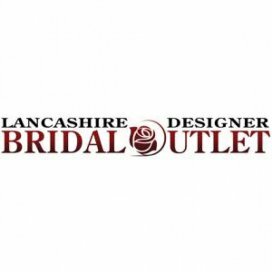 WED4LESS OUTLET are one of the original and largest wedding and bridesmaid dress outlets in the UK with thousands of discounted off the peg dresses in sizes 6-32. We make things so much easier for our customers! Cut out the stress of ordering a gown that takes months to arrive and instead take home your wedding and bridesmaid dresses the very same day! Save ££££'s with us! 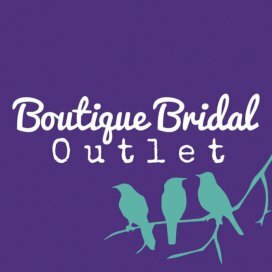 WED4LESS OUTLET experienced bridal consultants offer you a one on one personal service like no other, come and see for yourself what everyone is talking about, they don't have great reviews for nothing! They are open 7 days a week from 10 a.m, and you can visit at any time to suit you as no is appointment needed. 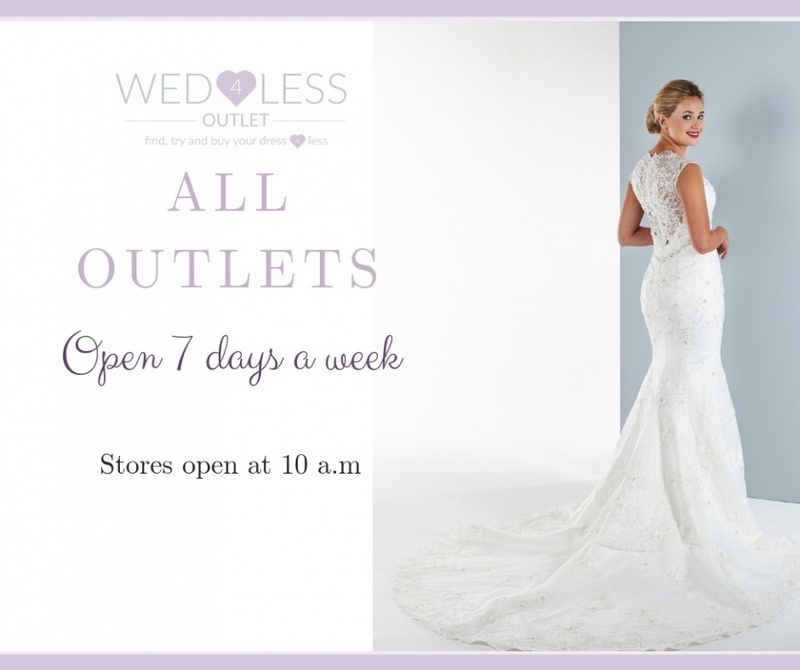 WED4LESS aim is to ensure that every bride who walks through their doors has a fabulous time whether she buys or not and really enjoys her wedding dress shopping experience with WED4LESS OUTLET! 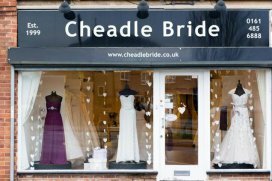 With a large amount of experience, they offer you a collection of the best-discounted wedding dresses that are available in the midlands. 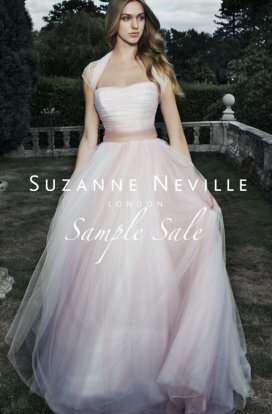 With an understanding of how expensive weddings can be, they offer you great savings and value on their wedding dresses.